Back in September 2018, the Federal Circuit reversed the PTAB decision to invalidate U.S. Patent Nos. 7,945,856, 8,082,501, and 8,145,988 because the board had not adequately considered all real parties in interest during the inter partes reviews. 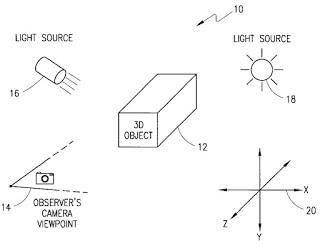 All three patents relate to method and systems for displaying computer-generated avatars in a virtual world. Worlds Inc. owns all three patents. Bungie petitioned the PTAB to institute the IPRs and invalidate the three patents. This case arises out of another case, Worlds Inc. v. Activision Publishing. In 2012, Worlds asserted a number of patents against Activision claiming games like Call of Duty infringed. 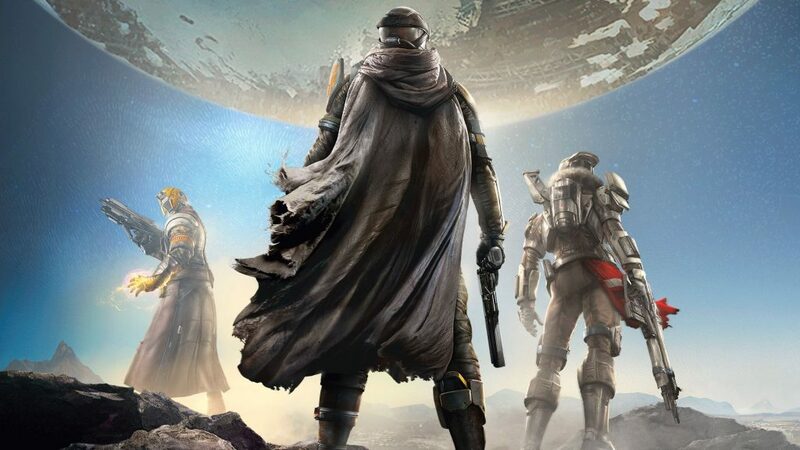 At the time, Bungie was not a party to the litigation, but then in 2014, Worlds notified Activision of its intent to add Bungie, claiming the game Destiny also infringed. 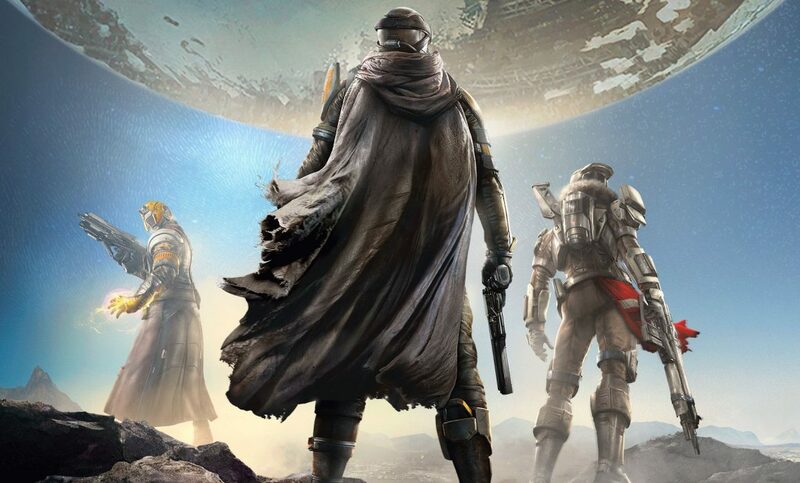 Bungie filed the petitions for the three IPRs six months after Activision received the notice. It is important to note that between 2012 and 2014 Activision had not filed any IPRs, which means its one-year deadline to file had lapsed. When Bungie filed its petition for IPR proceedings, it did not name Activision as a real party of interest. Worlds argued that Bungie should have named Activision as a real party in interest because of a Developer-Publisher agreement between the two video game companies. The PTAB rejected Worlds’ argument and went on to invalidate the patents. Worlds appealed to the Federal Circuit. An IPR petition “may be considered only if . . . the petition identifies all real parties in interest.” 35 U.S.C. section 312(a)(2). Identifying real parties in interest becomes important in an IPR proceeding because it can affect whether the petition is subject to a time bar; therefore it is important who has the burden to prove who is a real party in interest. The Federal Circuit clarified that the burden to demonstrate the petition is not time-barred belongs to the petitioner. However, the PTAB may properly take the petition’s assertions regarding real parties in interest at face value until the patent owner can demonstrate some evidence that there may be an unnamed real party in interest. If the patent owner does present evidence of an omission of a real party, then the burden of persuasion requires the petitioner to prove it has satisfied its section 312(a)(2) requirements. During the IPR proceedings, Worlds did present to the PTAB the Developer-Publisher agreement as evidence that Activision is a real party. In the agreement is a provision that requires legal reviews of a ‘Product’ to be cleared by Activision. 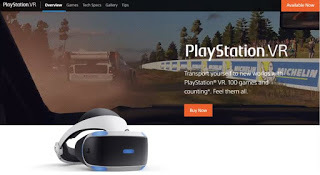 Worlds argued that the IPRs constituted a legal review of a product, therefore, Activision would be able to dictate the direction of the proceedings, making it a real party in interest. The PTAB rejected these arguments and instead relied upon Bungie’s assertion that it was solely responsible for the IPRs. 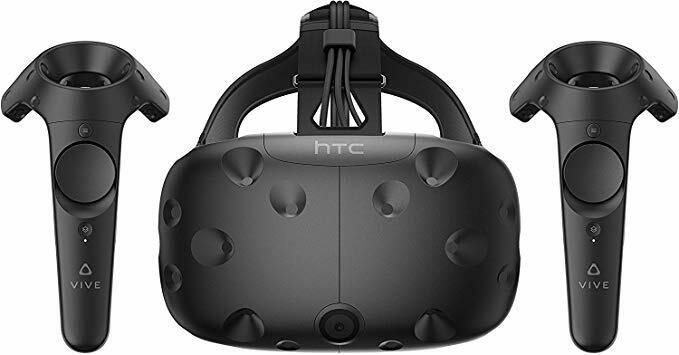 In reviewing the PTAB’s decision, the Federal Circuit seemed disturbed by the board’s reliance on Bungie’s assertions and more particularly the board’s refusal to place the burden back on Bungie after the agreement came to light. The Federal Circuit vacated the PTAB’s decision and remanded for reconsideration of the issue of whether Activision was a real party in interest, which would result in the petition being time barred. This case is still ongoing and we will provide updates when available. 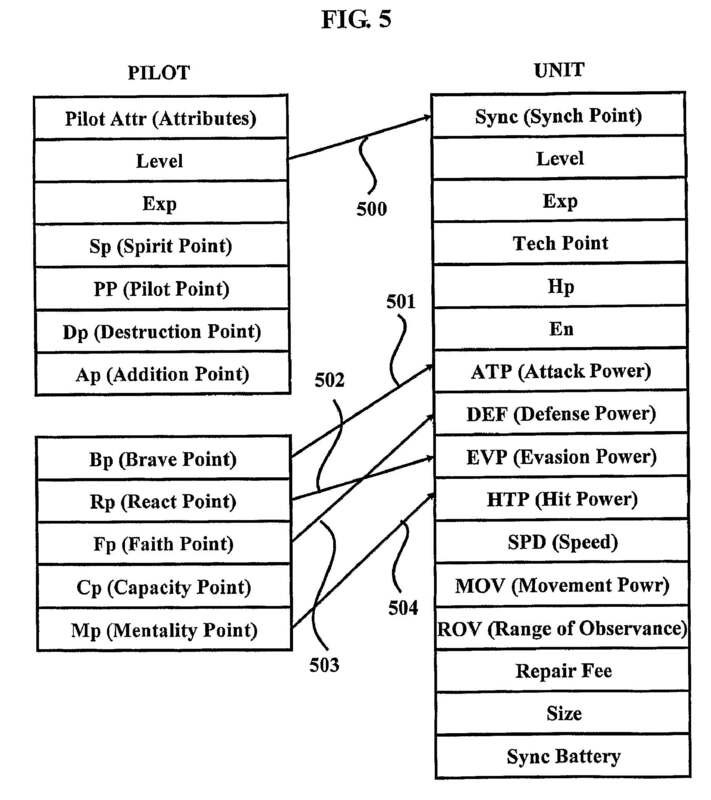 Wargaming Group Limited v. Game and Technology Co., LTD.
wherein said sync point information is a ratio of which changes in said ability of pilot are applied to said ability of unit, and said steps of searching for unit identifier information and of searching for sync point information are performed by a processor. (‘243 Patent, col. 11, line 13). The PTAB found claims 1-7 in the ‘243 Patent to be obvious based on the combined teachings of Dungeons & Dragons Player’s Handbook Core Rulebook I v.3.5 (“D&D Rulebook”) and U.S. Patent Publication N0. 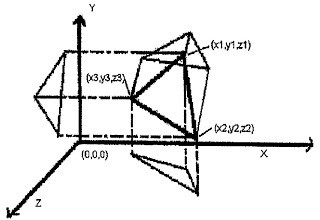 2003/0177187 (“Levine”). 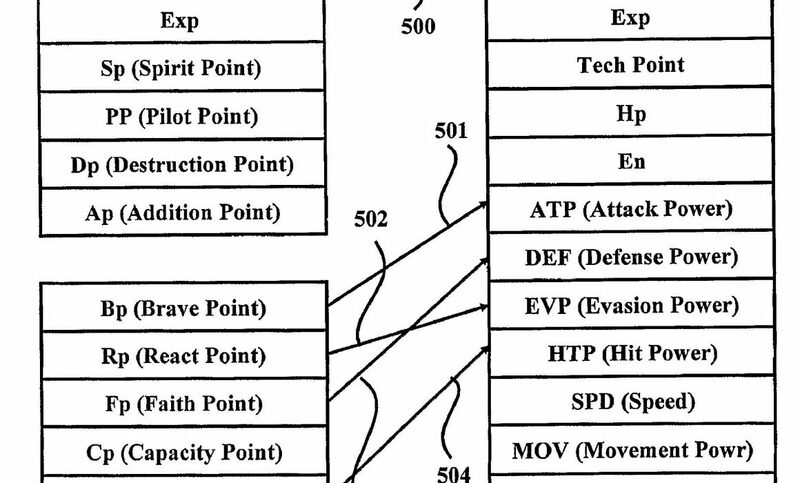 Levine was a patent application for a massively multiplayer online game. While the D&D Rulebook lays out the rules for a table-top board game, the PTAB held it would have been obvious to a person of ordinary skill in the art to combine the lessons from Levine with the D&D Rulebook because many video games implement rules similar to D&D, and Levine expressly references D&D. As a result, the PTAB found the ‘243 Patent to be an obvious combination of the prior art teachings of Levine and the D&D Rulebook. Wargaming’s petition had also challenged the claims as obvious over the D&D Rulebook in view of a strategy guide for Master of Orion. The PTAB denied this part of the challenge since, in the PTAB’s view, the MOO strategy guide did not show increasing a pilot’s abilities. Nonetheless, the patent stands invalid because the PTAB found the first combination rendered the claims obvious. One interesting aspect of this case is the unusual dispute over whether Wargaming had been served with a copy of the complaint in the corresponding lawsuit. The date of service on a party is extraordinarily important in IPRs because a Petitioner must file its IPR petition within one year of service of a patent infringement complaint. GAT produced evidence it said showed that its representative, Mr. Talbot, had served the complaint to an accounting and auditing firm used by Wargaming in England, through Mr. Joannou. Mr. Joannou denied meeting Mr. Talbot, and said he was out of the office on the date of alleged service. The PTAB instituted the IPR and allowed the parties to depose Mr. Talbot and Mr. Joannou, who both corroborated their side’s positions. The PTAB struggled to figure out who was remembering the situation more clearly, but noted that some time had passed between when Mr. Joannou was allegedly served the complaint and when he prepared his statement. Ultimately, the PTAB punted on the he-said/he-said question and decided that GAT’s service (even if it had taken place) was deficient since the included summons was not sealed and signed. Thus, Wargaming’s petition was not time-barred. With this ruling, the ‘243 Patent is the second GAT owned patent to be invalidated by the PTAB this year. In March, the PTAB invalidated GAT’s U.S. Patent No. 8,253,743 (the ‘743 Patent), titled “Method and system for providing character having game item functions.” For more information click here. 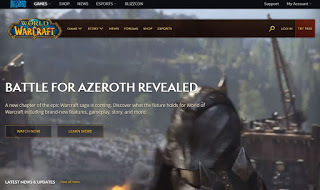 Both patents were involved in the lawsuits against Wargaming and Activision Blizzard, and those cases had been stayed pending the outcome of the IPRs. Only the ‘243 and ‘743 Patents remained in the case, but GAT has the opportunity to appeal the PTAB’s decision finding the claims unpatentable. If GAT cannot get the Federal Circuit to overturn the PTAB’s decisions, then this case is effectively over for now.